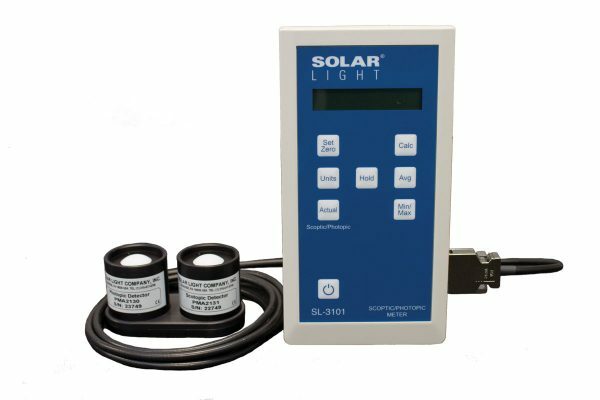 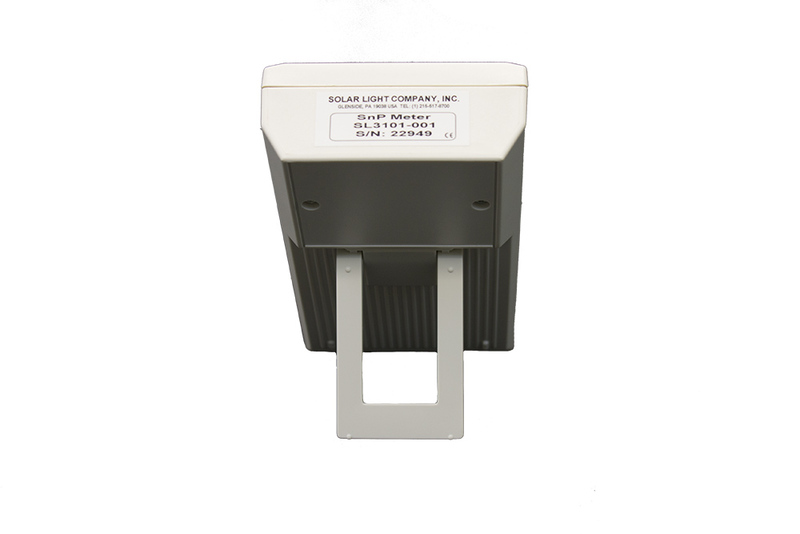 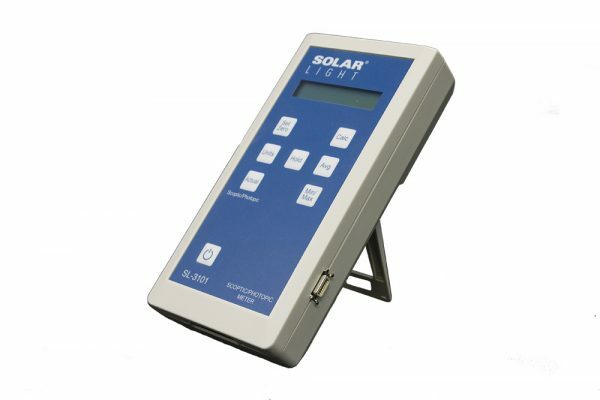 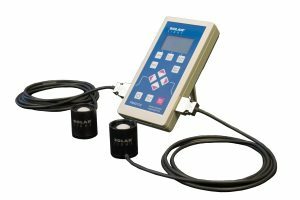 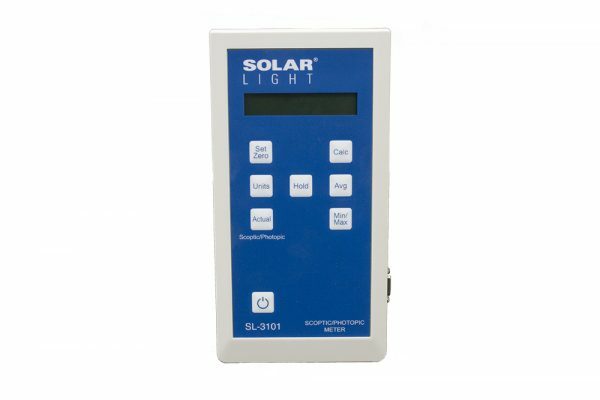 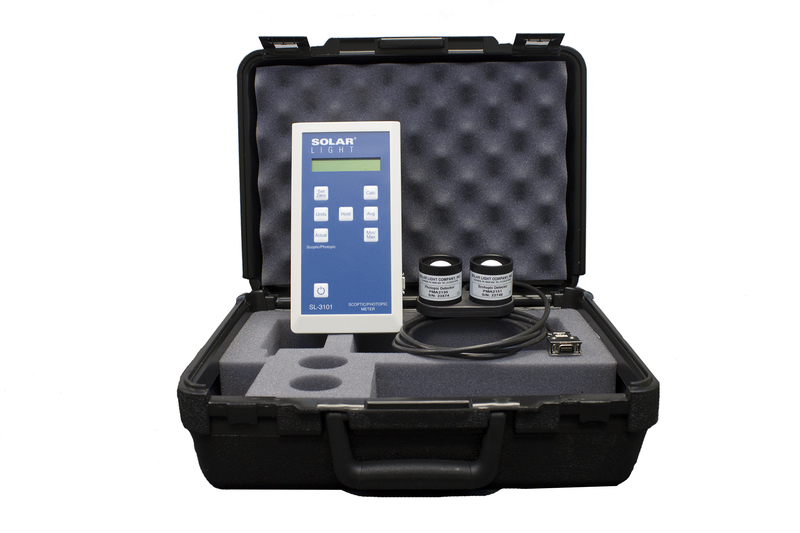 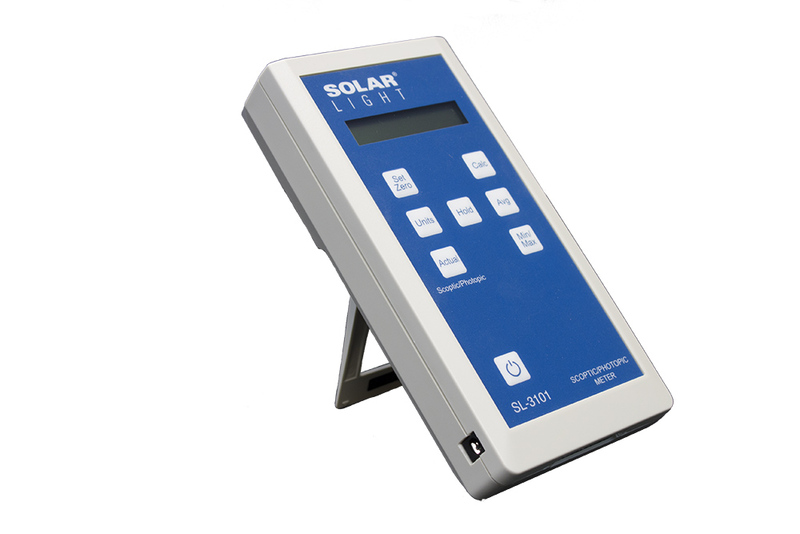 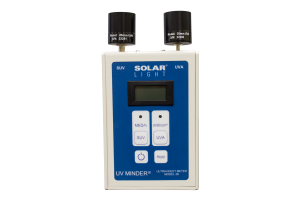 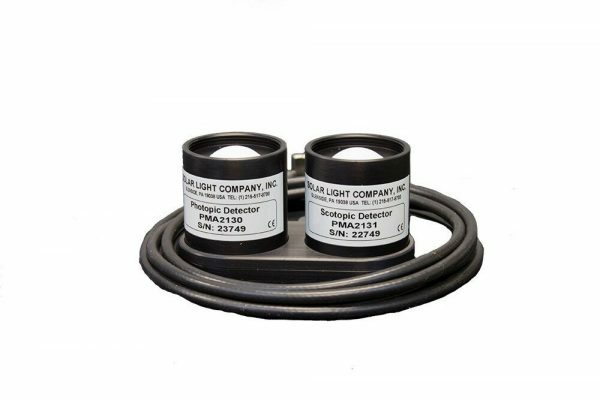 The Solar Light Model SL-3101 SP-Meter™ is a portable and innovative meter. 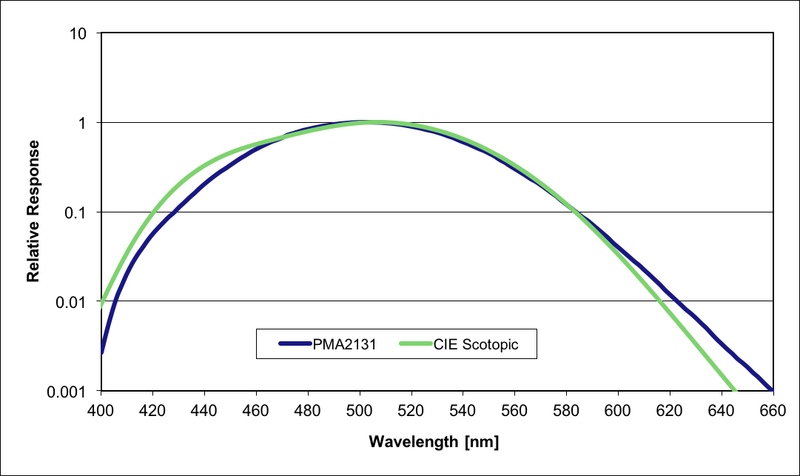 It measures spectral response following the CIE scotopic and photopic action spectrum with on board calculations for S/P ratio,visually effective light level, and perceived brightness. 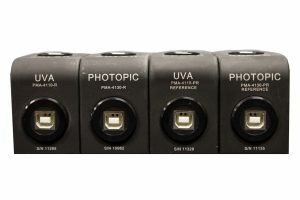 The human eye has three distinctive regions of response: The first region is the response of the eye under typical lighting conditions (photopic,) defined as intensities greater than approximately 0.1 Lux. 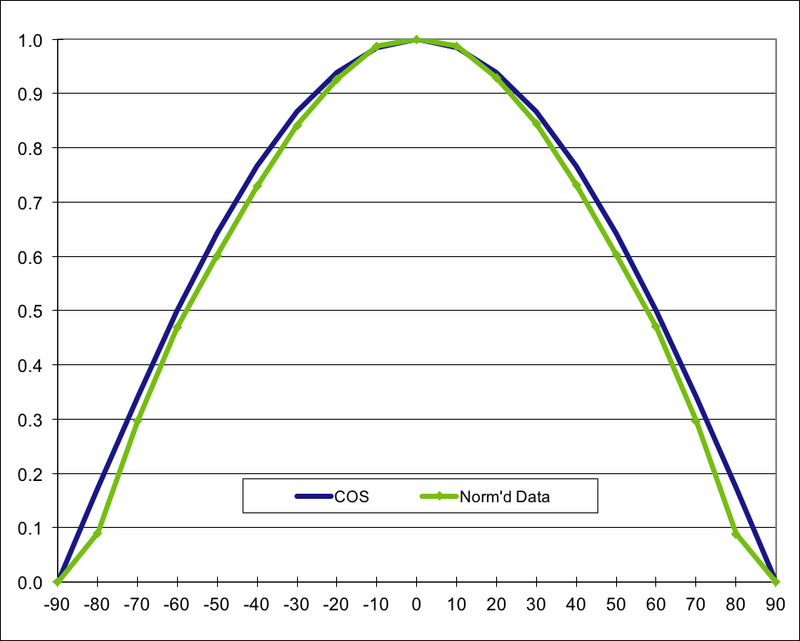 The second region is a transitional region known as the Purkinje Region, defined as intensities between approximately 0.01 and 0.1 Lux. 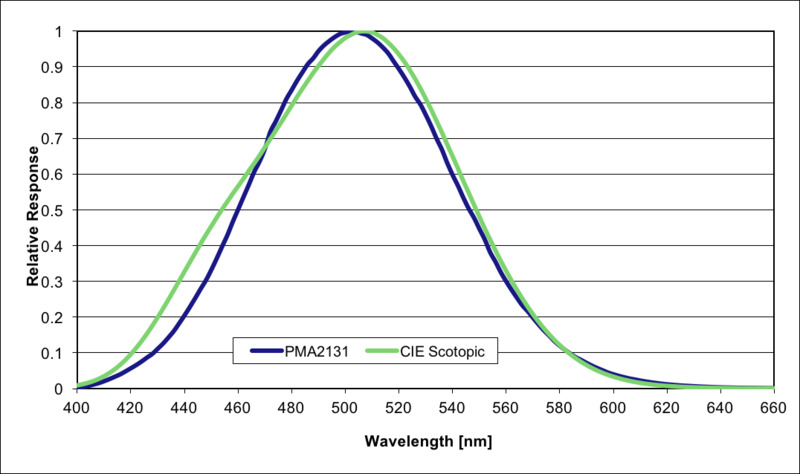 The third region is the dark adapted region of the human eye (scotopic,) defined as intensities between about 0.01 and 0.0001 Lux. 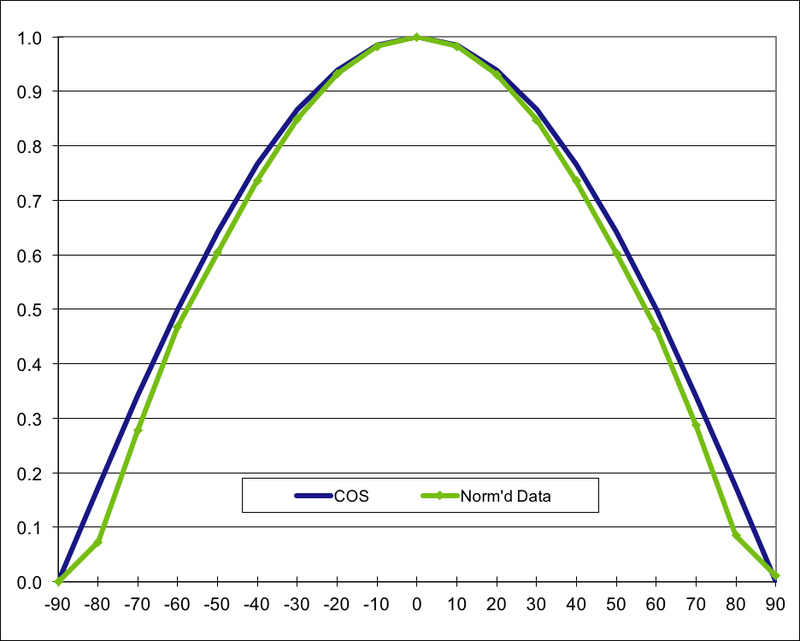 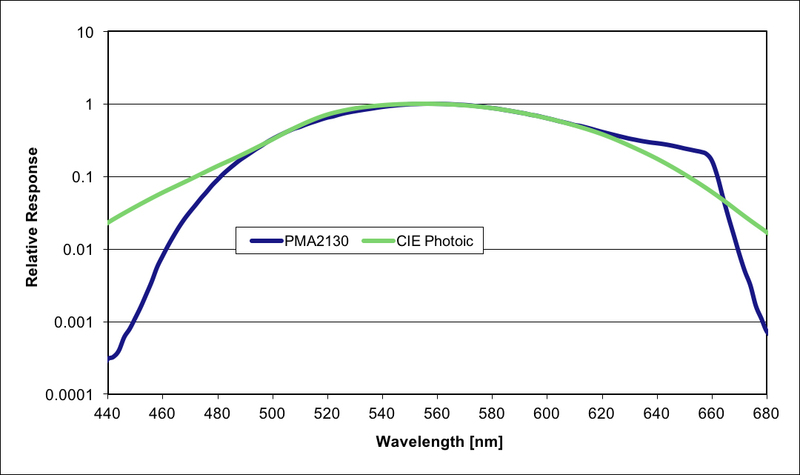 Intensities less than 0.0001 Lux are undetectable to the human eye. 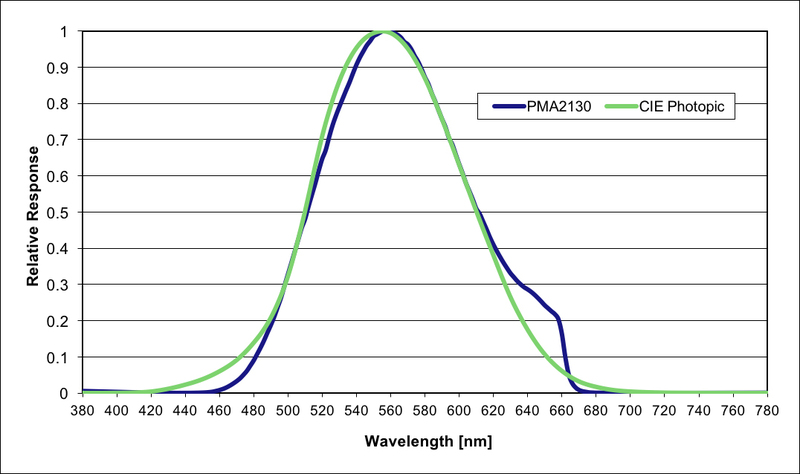 These three regions are distinctive in that the human eye has a different spectral response for each region of intensity. 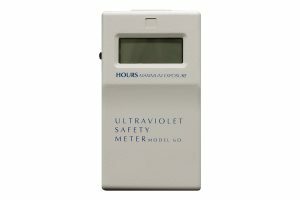 U.S Department of Energy and Pacific Gas & Electric Company in the City of Oakland CA.